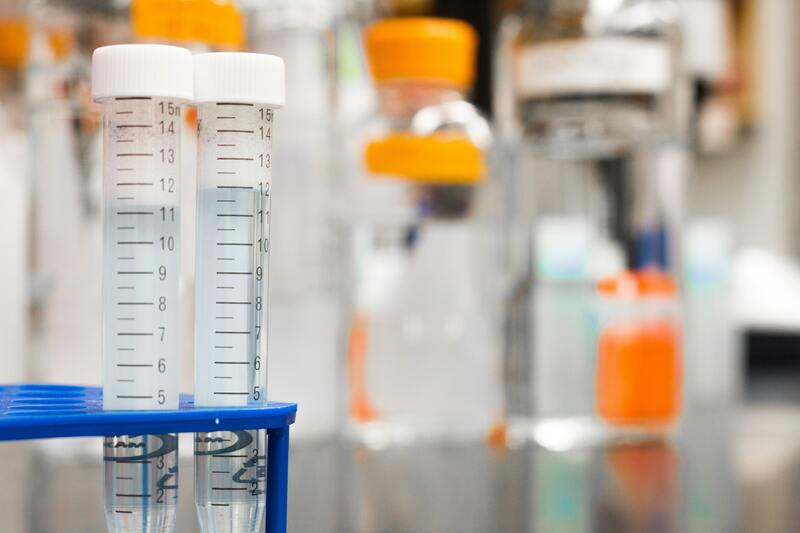 Anyone in the biotech industry is aware of the news dominating the field lately: the Bristol-Myers Squibb (BMS) “mega-deal” acquisition of Celgene valued at $74 billion announced at the start of the year. The deal seems to have left Celgene investors rather pleased with the outcome, with stocks jumping 25% shortly after the announcement whereas those with money tied into BMS are not joining the celebrations due to a 12% slide in the hours after the announcement. There is no shortage of articles about the potential impact of the acquisition, but I’m yet to find one about the impact this will have in relation to the companies’ staff. “Mega-deals” in pharma are not a new phenomenon, with the BMS/Celgene acquisition coming third after Pfizer’s Acquisition of Warner-Lambert at $112 billion in 1999 and the merger between Glaxo Wellcome and SmithKline Beecham to create GlaxoSmithKline (GSK) in 2000 for $76 billion. So, in the past, what have mergers and acquisitions on this scale meant for staff? Considering we are in one of the tightest labour markets in recent history, it would seem a reasonable assumption that the staff laid off from Bayer, BMS or Celgene can expect to find work with relative ease. As a recruiter, the majority of the candidates I speak with about open positions are already employed and looking to make a career move as opposed to unemployed and looking to re-enter the industry. That being said, a sudden influx of candidates means that companies are able to capitalize on the increased availability of qualified workers and potentially offer lower salaries than they otherwise would, knowing that a candidate will see a pay cut as preferable to unemployment. The competition for each job will likely increase as well, with the already frustrating process of online applications yielding even less feedback than normal. I recently spoke with an HR rep with a mid-size biotech in California who told me that she often gets in excess of 150 job applications per posting, many of which are a result of Bayer’s cuts in October. She went on to say that a significant portion of the applicants are applying for positions they are overqualified for, reasoning that their experience will hopefully lead to a fast track when it comes to internal career development. Those working in Life Sciences are often highly intelligent and hard working individuals who are understandably peeved when forces outside of their control put their job at risk. As exciting as acquisitions and mega-deals are from the outside looking in, it’s a sad reality that those at the epicentre of the combining companies are the most vulnerable. This paper focuses on research on the ” human side ” of global mergers and acquisitions (M&As).